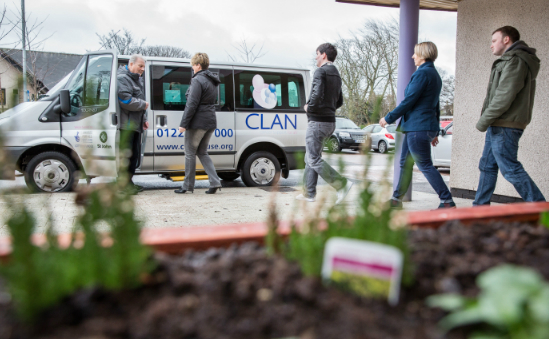 CLAN Cancer Support is a well-established local charity providing emotional and practical support to people affected by cancer across north-east Scotland, Moray, Orkney and Shetland. Whether affected personally, as a carer, family member or close friend our services are freely offered to all pre-diagnosis and diagnosis, through treatment and beyond. Our aim is to help people live with and beyond their or their loved ones cancer diagnosis and improve the quality of life for all those who turn to us for help and support. If you would like further information or would like help and support please visit our website at www.clanhouse.org or call us on 01224 647000. 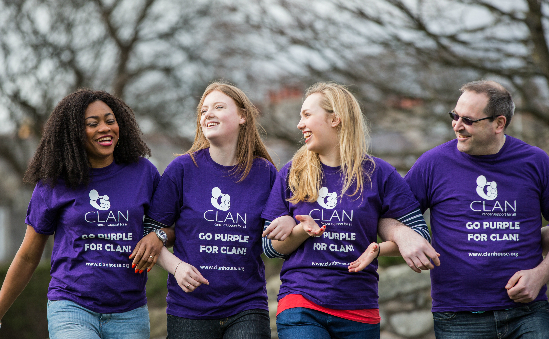 Find out more about CLAN Cancer Support including what their money is spent on, amount raised for every £1 spent on fundraising, 5 year financial information and how your donation helps. Need further information on CLAN Cancer Support? Order a detailed financial report from Charity Financials.